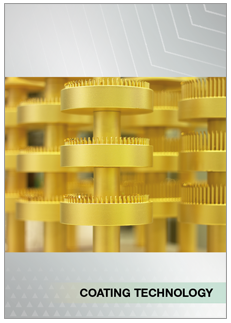 A high-precision tool by itself is a solid base for an efficient and economical solution. Most important as well is the friendly and competent service during the period of application. 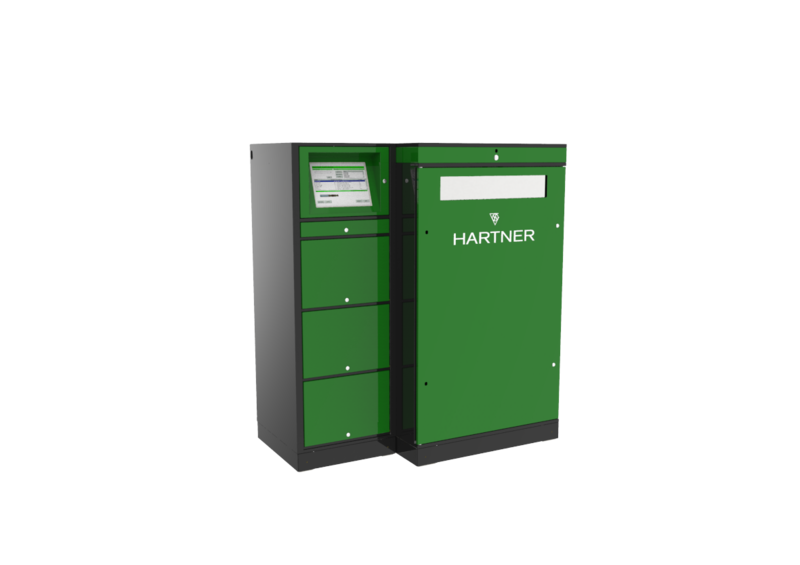 Therefore, Hartner offers the complete service around the chipping operation. This includes the classical services of regrinding and recoating and also competent technical advice at your manufacturing facility. Improve your production with us, be confident with our 100 years’plus experience in the field of cutting tools and the corresponding services. 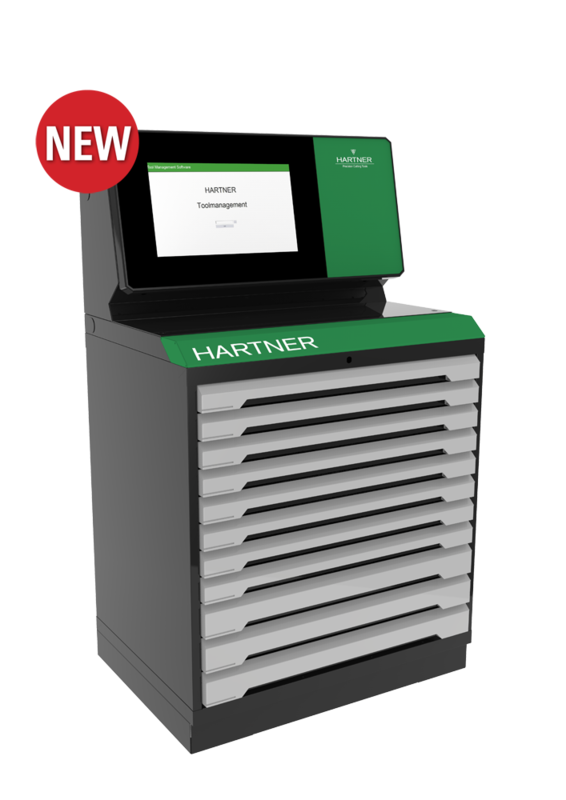 Improve your efficiency and your economy by intelligent services from Hartner. A modern high-tech tool is very expensive. Therefore, this investment should be profitable. Our regrinding service assures that your used tools will have their full efficiency after regrinding, as we are regrinding with original geometries. Careful control at receipt assures that only tools will be reground for which it is economically reasonable. Also the finished tools will be controlled before delivery. We are offering our regrinding service not only for Hartner tools. You can also send us tools from other manufactures. Our performance will convince you. 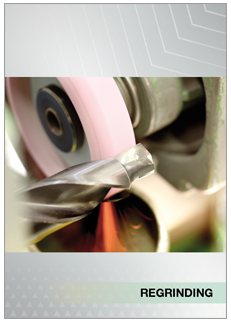 For efficiency and tool life, optimum coating is very important. Therefore, you should demand top quality also for recoating. In our coating centres we exclusively use our original coatings and our original coating technology, to secure utmost quality also for recoated tools. 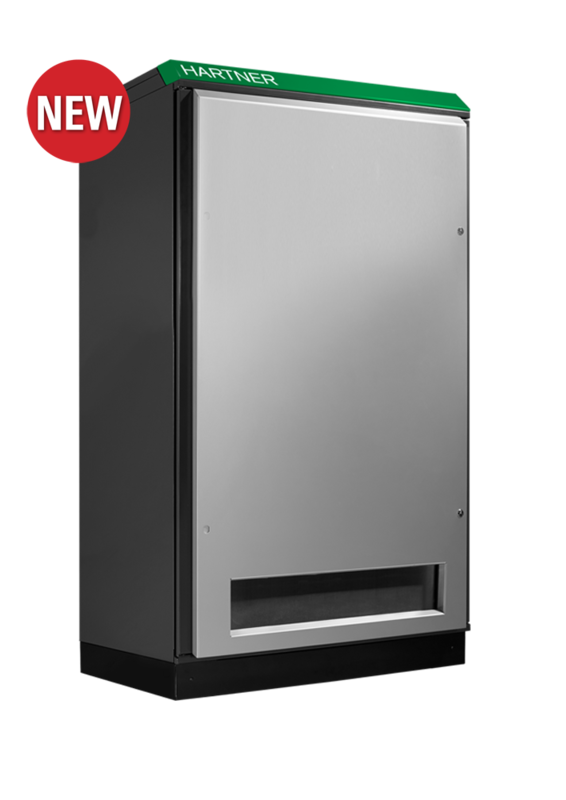 This means careful decoating before new coating, and exact control before delivery. Of course, our coating service is not only limited for Hartner tools. We are coating other brands with our high quality coatings as well. Other items can be coated in our coating centre if it is desired. Our coatings not only give higher efficiency and longer tool life to tools, but also in other fields our hard coatings protect from wear and corrosion. 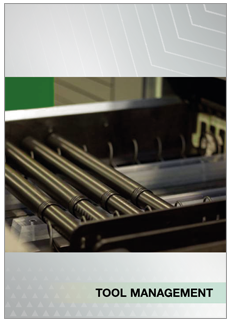 Our glide coating Molyglide for example reduces wear resistance effectively for bearings. Put your tool stock into the hands of an efficient partner. 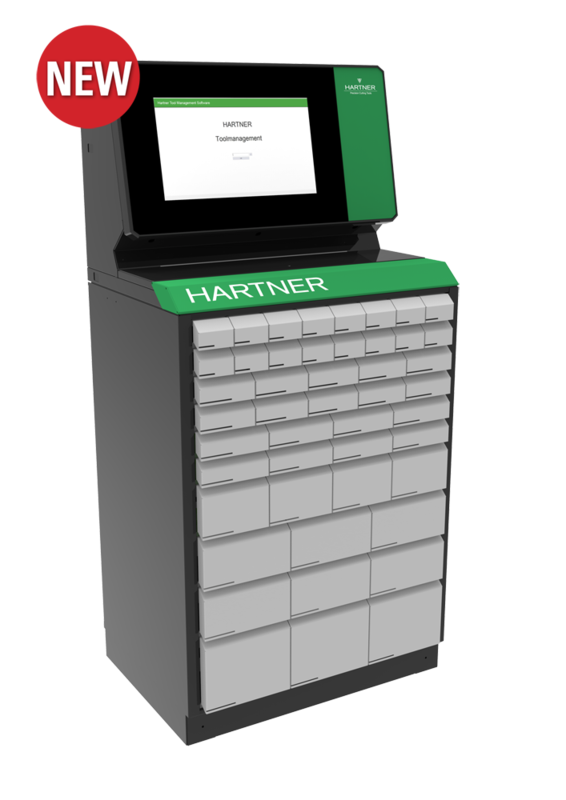 Hartner offers an intelligent solution for automatic tool management, by the TM vending machine. The operation of the TM vending machine is simplicity itself thanks to the intelligent and user friendly software. Personnel select the required tool via a touch screen monitor or a barcode scanner. For detailed information as to the TM vending machine please contact the Export Sales. 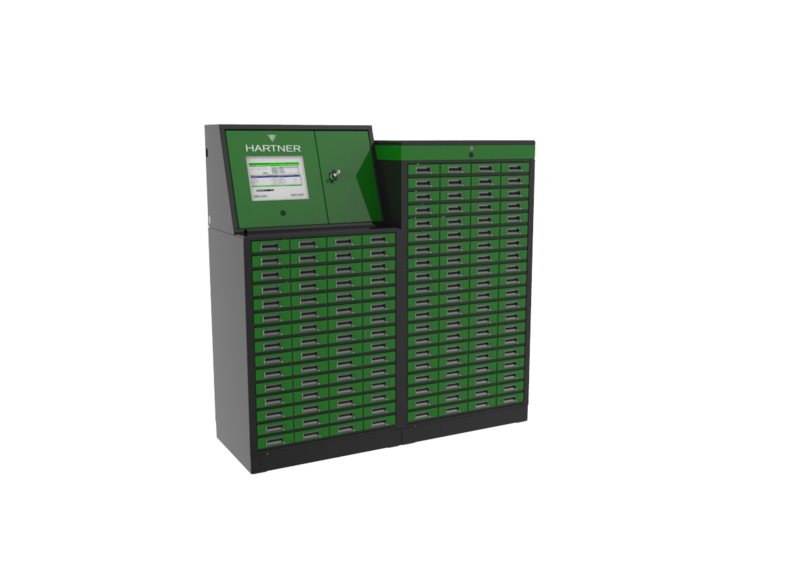 Hartner’s TM 326, TM 426 and TM 526 tool dispensing systems optimise your tool storage and your tool management. 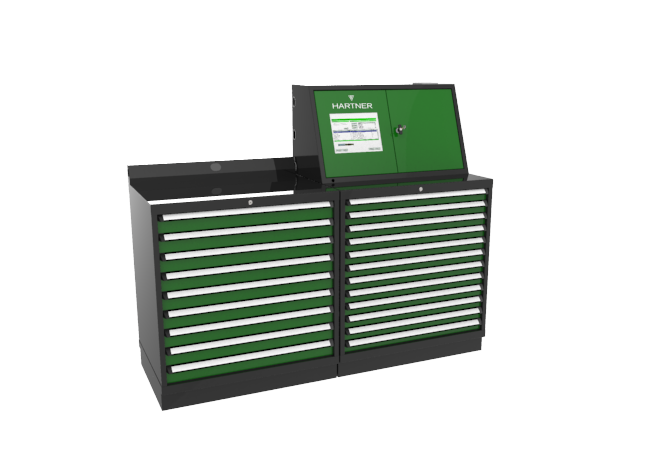 Gain more security for your tool stock and more transparency for your tool management! PERFORMANCE INCREASE IN TOOL MANAGEMENT. Please contact our technical colleagues for all application tasks concerning metal cutting. 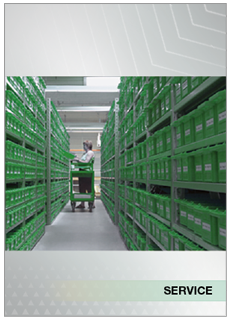 They will suggest intelligent solutions for an effective, economical process, together with you, in your factory. 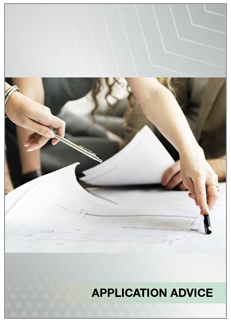 Many years experience, extensive know-how and intense training secure that Hartner’s technical engineers are very well acquainted not only with our tools, but above all with production processes, machine tools and the materials to be drilled. The aim of our application advice is not only to recommend the best drilling tools for your specific application but to develop it for you. We will give you any advice to improve the complete drilling process: for example by intelligent combination tools which enable you to make different steps with one tool.